A new install of WordPress includes a number of repeating tasks. 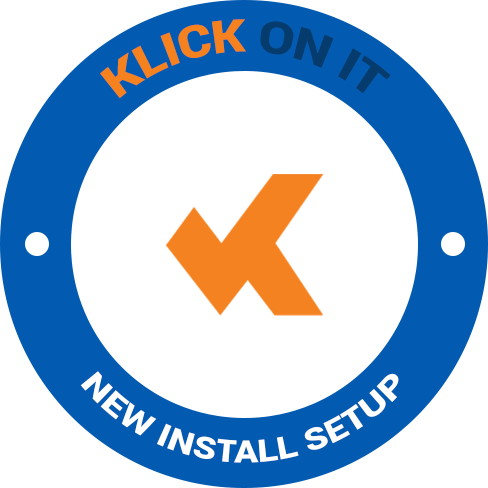 New Install Setup automates many of the routine tasks you need to complete for each install. A great time saver. Why Choose New Installation Setup? What Does WP New Installation Setup Do? Wasted time and inconstant configurations across your WordPress sites can be frustrating. Wp New Installation Setup can help. 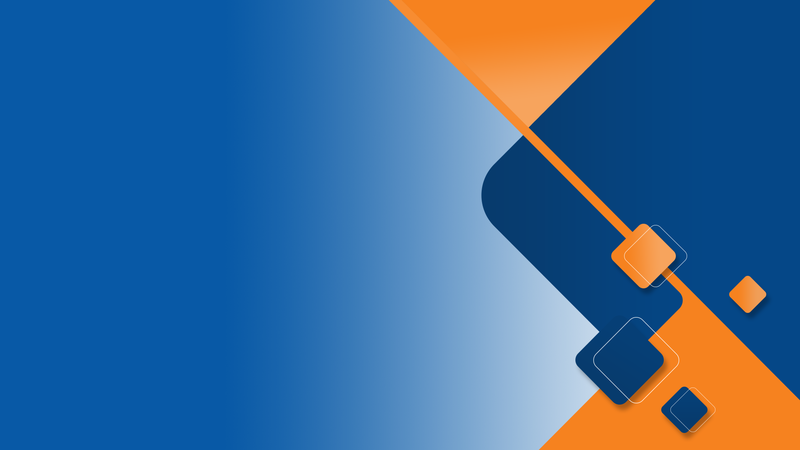 At the start of every installation many admins install a certain set of plugins and themes. In the future this task may be automated with WP New Install setup. If you have several standard installations for different uses or clients then this enhancement will allow you to select which of your standard options to include when you install.